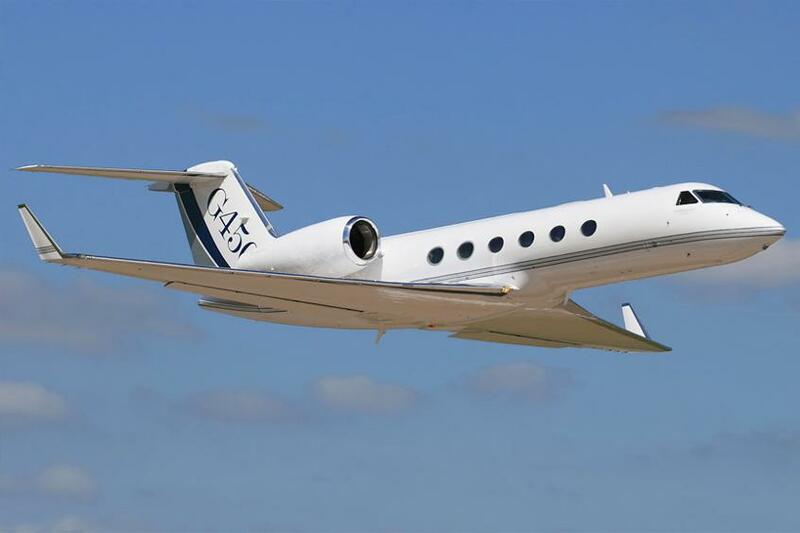 Fleet: Gulfstream G450. Depart on your schedule. 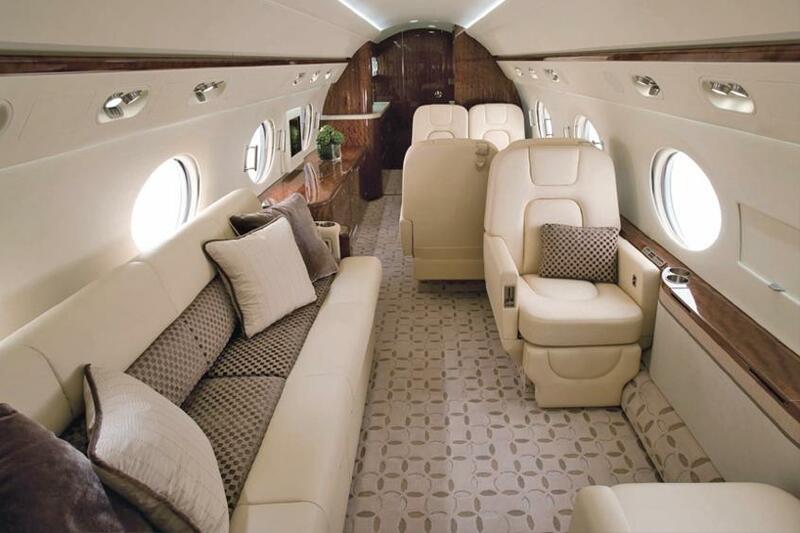 A descendant of the impressive Gulfstream GIV, the G450 is an upgrade of what was already an outstanding business jet. 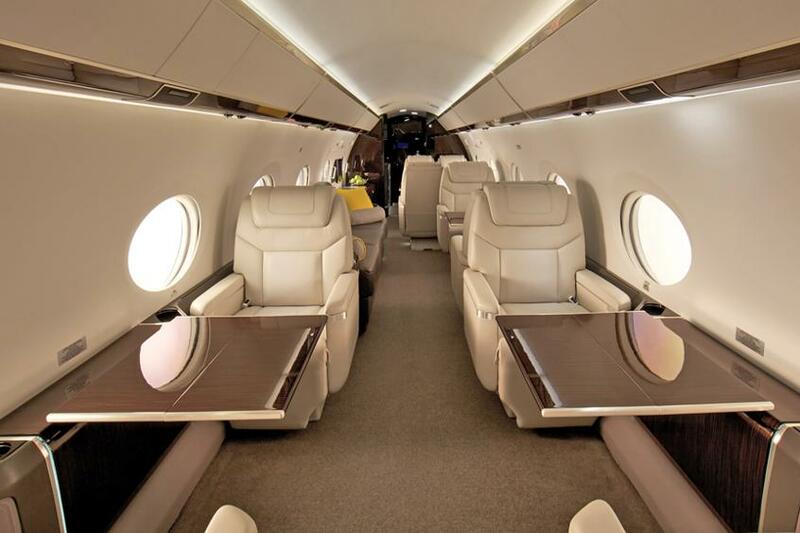 With smart interior touches, sofas, tables and cabin designs able to accommodate up to 16 passengers, with berthing for six, the G450 provides extreme comfort throughout. 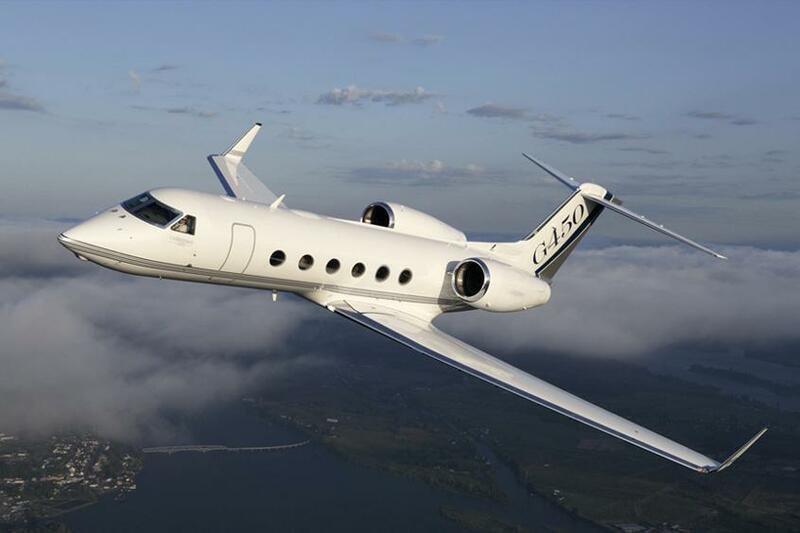 Its intercontinental range enables the G450 to take you from North America to Western Europe.